Christmas is traditionally a happy time to catch up with family and good friends, so talking about death and tragedy is a bit off-side, but if you don’t take the opportunity to discuss it now, time can quickly move on and the opportunity lost. Have you got an up to date Will in place? Who will look after your kids if you die? 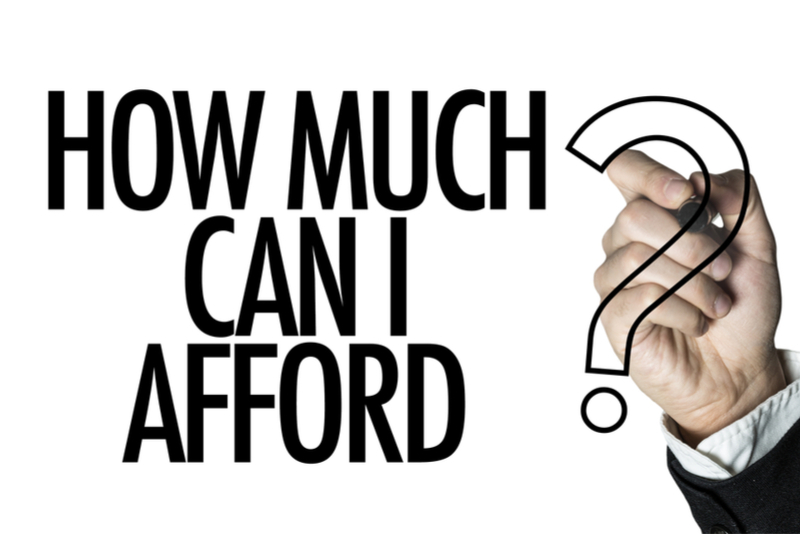 Will there be enough money or should you top it up with Insurance? How can we do that caravan trip around Australia in retirement if we also have your kids (that’s your grandkids) and you are underinsured? If you were on life support, what would you want to happen to you medically? Who would make those medical decisions for you if you are incapacitated? What about financially, who will have the power to pay the bills until you get better? your brother/sister, parents, spouse, next door neighbour! Have you got any key employees at your business? If you or the key employee weren’t able to work for six months, would that cripple your business financially? Did you know you can insure against that? ……. If you take our advice and use these questions over the Christmas functions, chances are you may not get invited next year! Nevertheless, we’re sure you agree that they are topics that deserve consideration and topics that should be openly discussed with caring family and friends. In our financial planning business we help clients with these matters every day. Wills, Power of Attorney, Living Wills (Advanced Directives) and Personal Insurance are important discussion points on our review checklists. Our job is more than just tax and superannuation. If you would like to meet with us and allow us to help you sort out your personal affairs, we have referral partners that we regularly work with to help you get “your ducks in a row”. Call us and make an appointment to turn over a new leaf in the new year and get these important issues addressed and have peace of mind. Finally, the team at Potts and Schnelle would like to wish you all a very happy and healthy 2018 and thank you for supporting our business over the past year. The power of compounding never ceases to amaze me. Whether it’s a snowball rolling down a hill, a small seed growing into a large tree, or a chant at the MCG during a Richmond game, the way that a small effort to get something started can gain impetus and grow into something huge is fascinating. 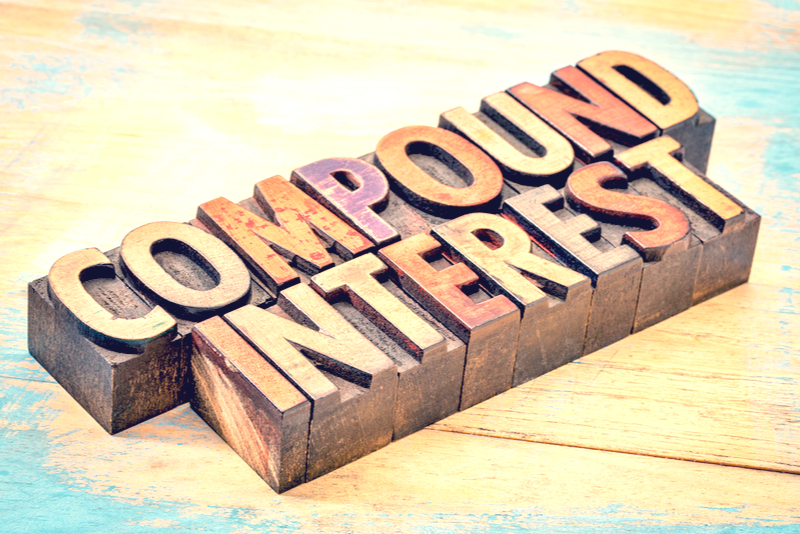 From a financial point of view, compounding works the same way. A small and regular effort can grow exponentially if given enough time. The numbers are easy to explain and the message is that the earlier you start, the longer that compounding has a chance to make a difference and therefore the better the result. Let’s look at an example of two school leavers, just finished Year 12, both 18yo. Let’s call them Jim and Jane. Both Jim and Jane worked hard at Maths, so they know about compounding. They know that if they can invest some money and earn some interest and reinvest that interest back into the investment that it will grow quicker. That’s because after the first year, they then earn interest not only on the original investment, but also interest on the interest, then the next year interest on the interest on the interest etc. Jim sets up a spreadsheet and he works out that if he can earn 8%pa interest on his investment and reinvest it, the investment will double in size in approximately 9 years. Jane works out that at 18yo they have approximately 50 years to go before they will likely retire from the workforce, so if they can double their money every 9 years, an investment made today will double 5.5 times. That means it will be 47 times bigger in 50 years’ time. Both Jim and Jane start working soon after leaving school and find that after 6 months, they have each saved $10,000. Jim sees a really nice car he likes and spends his $10,000 buying it. Jane also buys a car, but finds an older car that belonged to her grandmother, and spends $2,000. She invests the remaining $8,000 into her superannuation fund which she estimates will earn 8%pa based on past performance. Over the next 50 years, Jim and Jane have similar investment habits. But, because Jane put that $8,000 into Superannuation at the start, when they retire it will have multiplied by 47 times, meaning she will have $376,000 more than Jim. That’s quite a difference at the end, caused by the power of compounding. What’s really interesting is how the numbers change with a little tweaking. For instance, if the investment can earn 10%pa instead of 8%pa, the growth over 50 years is 117 times. That means that Jane’s extra $8,000 would be worth an extra $940,000 at retirement……. Crazy! Now this is all just simple maths, but the reality is that it is easy to re-create in real life. It only requires three things. 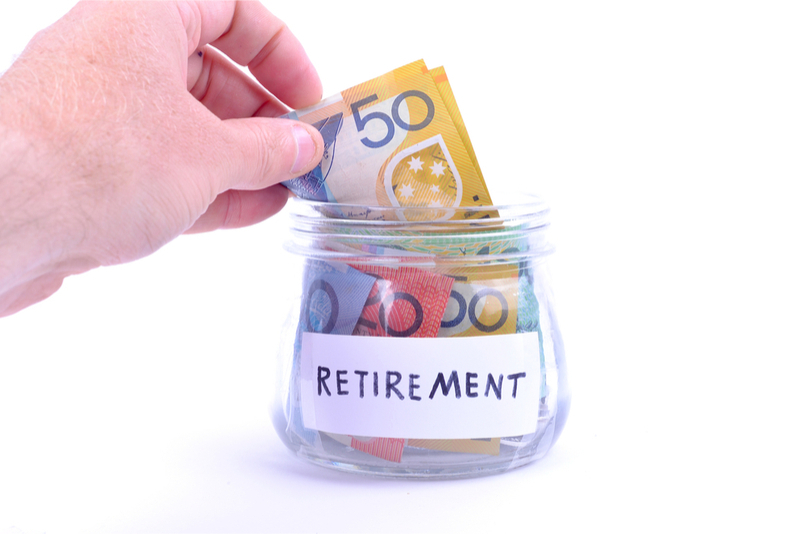 Firstly, save some money in an investment vehicle like superannuation or a managed fund. Secondly, choose an investment option that will generate a healthy return over the long term (don’t panic over short term fluctuations). Shares and property are the most likely investments that will give you a higher return. Look to diversify the investment by pooling with other investors to reduce the risk of permanent losses. Thirdly, reinvest the earnings and give it time to grow. The longer the better. In the example above, the difference between Jane and Jim after 32 years was only $94,000. The next 9 years produced another $94,000 and the last 9 years another $186,000. It is the power at the end that counts. If you don’t start early enough, you never get there. We are always keen to help young people establish a savings plan to help set them up for future financial security. It’s not the size of the pay packet that counts, it what you do with it. If you want some help to set a path to financial security, give us a call at Potts & Schnelle on 02 60332233 and come and see one of our financial planners. When is the ideal time to pass on the reins of the family business to the next generation? 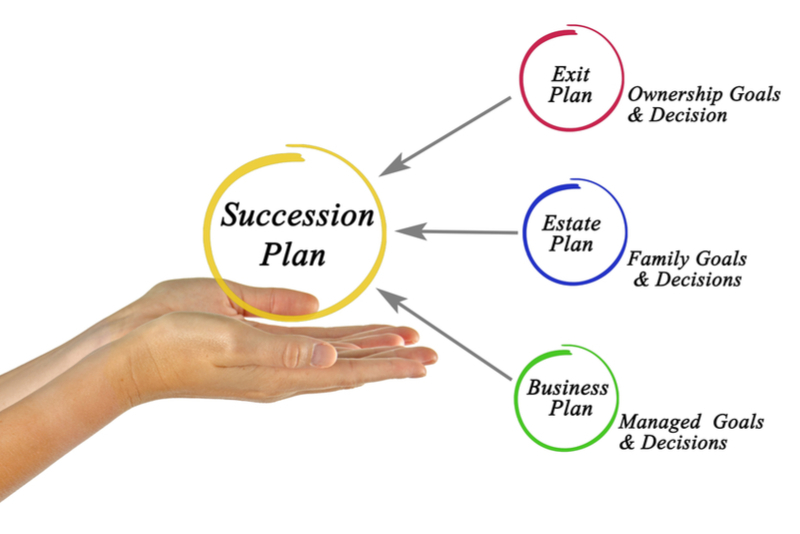 We’ve picked out 2 key questions to help with Family Succession Planning. Often it’s simply a case of getting it done before it’s too late. If passing on the business to your children is high on your agenda, you should be contacting us at Potts & Schnelle to talk through the process. We have helped numerous families through this transition from a wide variety of backgrounds.Trying to pick the best time often raises more questions than answers. Let’s look at two of the key questions. Firstly, are the kids capable of running the business? This is often the first hurdle that needs to be overcome by the parents. Passing on the business means handing over the reins of control. So, you want to be confident that the next generation can handle the task. The best solution to this is to start early in educating the children. Encourage them to learn from you, from others and even to gain experience and/or qualifications from afar. Then actively mentor them into the role by sharing decision making responsibilities and trusting their judgement, massaging their involvement into the managerial role. Once they are competently managing the operations, it’s easier to confidently hand over financial control too. At the end of the day, if you don’t think they are up to it, better to make that call and send them off on a different path and support them in a different endeavour, rather than risk the loss of the business and the inherent wealth that you have built up. If you are the child and your parents are not giving you the chance you feel you deserve in the family business, then, maybe you should set off on your own and ask for some financial support. Alternatively, actively encourage them to let you be involved more in the managing and decision making of the business operations, whilst still giving them space to gradually let you build their trust. It is important, if the children are keen, to give them a go, but it is also important to ensure that they get good training and mentoring to ensure a greater chance of future success. Secondly, how much should they pay me for handing over the business/farm? The starting point on this one is to determine what you could realistically get if you were to sell to an independent third party. Then you need to decide what, if any, you expect the child(children) to pay you instead. A factor that may influence this is whether you have been paying them proper market value wages for the work they have put in to date and for how long that has been happening. If you have underpaid them, then arguably, this amount should be deducted from the purchase price. 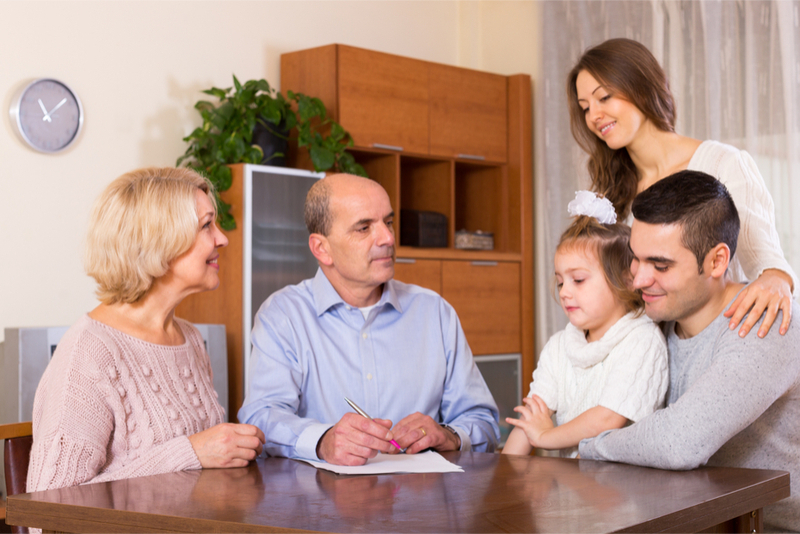 Another factor is to consider other children in the family and how the passing on of the business will impact your ability to help them financially in the future. It is a good idea to keep some resources personally that can be shared amongst other children either now, later or via your Will. Of course, a major influence is to decide how you are going to pay for your own ongoing living costs if you pass on the business. 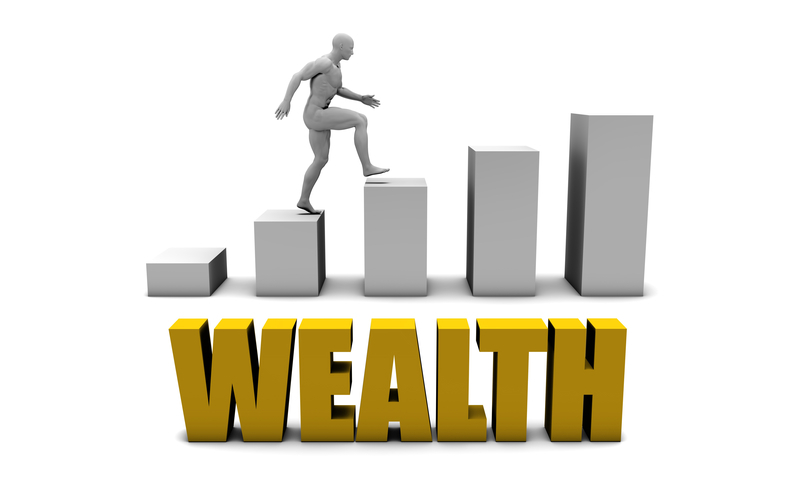 You may have already set aside enough wealth in, say, superannuation to cover your future needs, but if not, the children may give you a lump sum now, or pay you off over time. Alternatively, they may agree to pay you a wage, or rent, or to contribute to your super on an ongoing basis into the future. At the end of the day, whatever Family Succession Planning arrangement you come to needs to be affordable to the children and sufficient to you to justify the decision to pass the business on to the children instead of selling out to an external party. “Aged care is a complex area and one that requires a solid understanding of how the rules impact on social security and the tax system” says Demelza Lister, Senior Financial Planner from Potts & Schnelle Financial Planning. Basic Daily Fee – This fee applies to everyone and is calculated by taking 85% of the single aged pension amount. It is currently $49.07 per day and covers daily living costs; such as nursing, personal care and meals. The Accommodation Payment – This may be payable if the resident’s assets are over $47,500. The accommodation payment is a lump sum payment known as a Refundable Accommodation Deposit (RAD) which is fully refundable on departure (This used to be known as a bond and was not fully refundable). The RAD is calculated on entry to the facility. The maximum that can be charged is $550,000 and is published on each facility’s website. Local RADs are usually in the order of $350,000. Rather than a RAD, the resident may instead choose to pay a Daily Accommodation Payment (DAP) which is effectively interest on the RAD amount (currently 5.73%), but enables the resident to keep their assets. The interest rate is fixed on entry. Means Tested Care Fee – this is based on an income and assets test undertaken by Centrelink. This test is a complex calculation and is impacted by any income of the resident, their financial investments and other assets (sometimes including their home).This test has generous concessions and cannot be more than $26,176.80pa. This fee is regularly re-assessed as the resident’s financial circumstances change. “Most of the clients that meet with us have already had their health situation assessed by an aged care assessment team (ACAT) and as such are seeking assistance in completing the paperwork required by Centrelink to determine their means tested fee”, adds Paul Schnelle, Partner and Certified Financial Planner. “I think what differentiates us from other providers is that we are dealing with people who want a financial outcome. They want you to hold their hand, walk them through the process and help them to understand the rules”. “The early stages of care are usually non-financial. 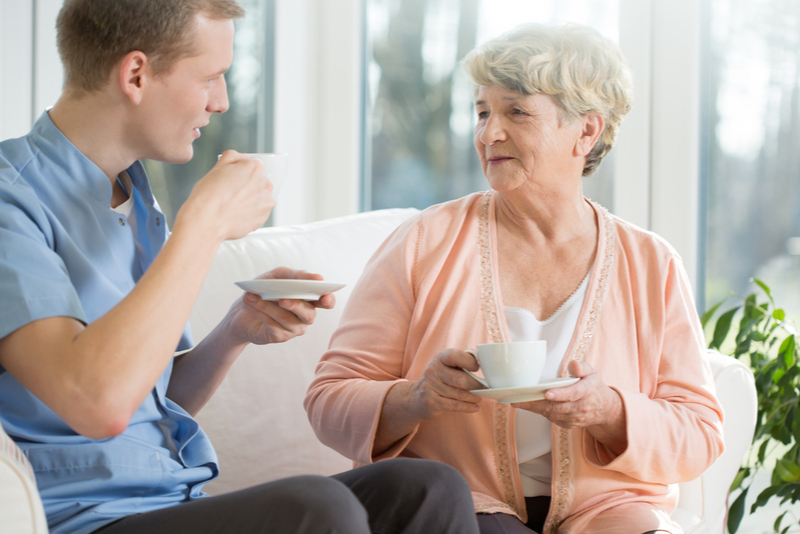 Most carers wish to look after their loved ones for as long as possible in their own home. There are all types of assistance packages available. A phone call to the My Aged Care contact centre on 1800 200 422 will get things started, or visit their website at myagedcare.gov.au”. Should you require advice in this area please do not hesitate to contact Potts & Schnelle. Phone 02 60332233, to make an appointment to talk about your financial needs with someone who cares. 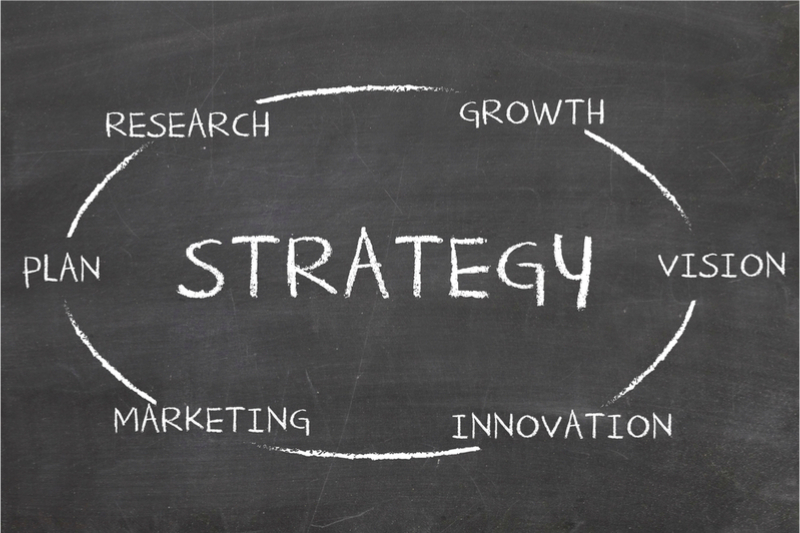 Simple strategies for your Business………What are you doing this for? Does every day in your business feel like you are just putting out spot fires? Dealing with the next phone call. Wondering where your next customer is going to come from? Have you got enough stock? May be you have too much stock? What are your staff doing? With the new financial year now upon us, here are a few things to review to set up your business for the next 12 months and beyond. Have a think about how you want your business to look in five years time. If you’re a farmer, do you have several sources of income or are you relying on one main activity e.g. cropping. What works best for you? Is this the best/safest option? What external factors could affect your plan and what steps are you taking to mitigate those risks? E.g. should you be fixing interest rates? Do you have adequate business insurance? Do you need to find new customers? Where are they now? Do they need your existing product or do you need to adapt to suit them? If you are intending to retire in the next few years, you should be taking steps to pass the business on to the next generation now, or setting it up for sale. Ensure that you are paying off private debt before business/investment debt in order to maximise taxation benefits. A logbook for 12 weeks, recording business travel, is now highly recommended. Remember for 2017/18, the amount of superannuation contributions that you can claim as a tax deduction has been reduced to $25,000. Lower contribution caps, means that superannuation now needs to be accumulated over longer periods of time. So start early! Tax-free super pensions are still available to retirees. Investment income in superannuation funds is still concessionally taxed. It is a sensible tax strategy to place your savings in super. At Potts & Schnelle, we are passionate about business. Whilst a large part of our business is focused on tax, we can’t help but get involved in the business strategies and day to day affairs of our clients. Well, this Friday is the end of the financial year. My question to you is, was it a good one financially, or not so good? Are you in a stronger financial position than you were in 12 months ago? And if not, what steps are you taking to increase your wealth, so that in 12 months time the answer will be “yes”? Whether you’re a business owner, an employee, or a retiree, it is not rocket science to know, that in order to become more financially secure, our income needs to be greater than our expenses. Essentially, this is the crux to all paths to financial success. The degree to which the income is greater than the expenses is the only variable that can accelerate or slow down the path to financial security. So where to start? Like all good plans, the best place to start is to know where you are “now”. Then you can make some decisions on “where” you want to go and what changes need to happen to get you from ‘now’ to ‘where’. Step 1 is to prepare a financial balance sheet. Whether you are looking to improve your business or your personal affairs, list down all of the things that you own that are of value and also, all of the debts that you have. This should give you a clear picture of your assets and liabilities, a starting point to compare back to in the future. Then, looking at that list, ask yourself, do you have assets that are not producing income? Could that money be reallocated into more profitable ventures/investments? Are there any assets that you don’t need that could be sold and the funds used to pay off some debts? Looking at your debts, ask, what interest rates are you paying on your debts? Could you get those interest rates lowered and are you paying off the most expensive debts first? Step 2 is to review and breakdown your income and expenses for the last 12 months. If we look at your income for the last 12 months, where did it come from and how much will you receive from the same sources in the next 12 months? Now look at your expenses. Most people, if they are honest and detailed about their analysis, are very surprised with how much they spend and where it went. To be truthful, most people, when looking at their personal spending, usually have a gaping hole of money spent that they really don’t know where it went. Then, thinking forward, do you envisage that you will have to spend the same amount in the next 12 months, or, are there opportunities to reduce that spending, or obligations to increase that spending? Perform this process on every item of expenditure. With a detailed analysis of income and expenditure and a truthful projection of the next 12 months, we can determine where we are headed financially if we maintain the status quo. This may be a surplus or it could be a deficiency. Having come to that conclusion, we can then make a decision as to our level of comfort with that result and the impact that that result will have on our financial future. From that position, we can then make decisions on what changes, if any, we plan to make in the next 12 months to achieve a more desirable result. This might include increasing our income. If you are an individual, you may take on a 2nd job, work additional overtime, or take on some training so that you can obtain a more valuable, higher paying position. 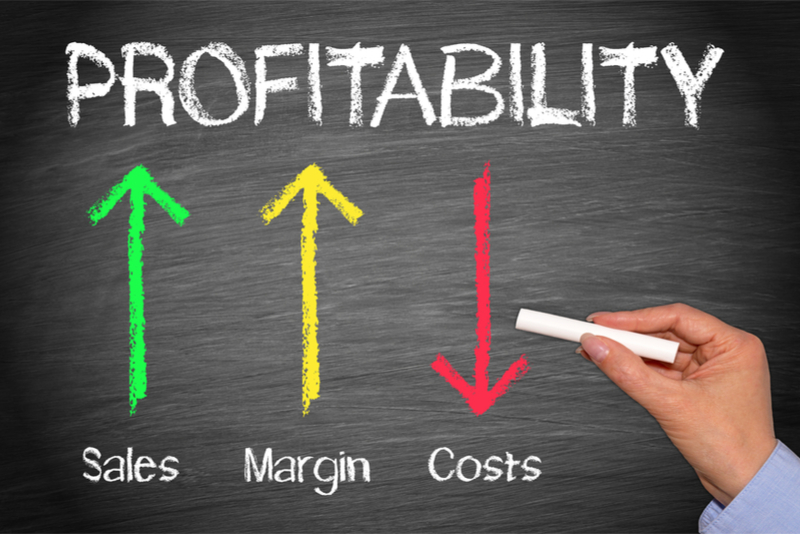 If you are a business, you may look at ways to increase your sales, increase the number of customers and/or improve the gross profit on your sales. I’ve spoken about this in previous articles. If you are looking to reduce your expenses, then you may choose to eliminate/reduce luxury items and/or search for discounts and reductions. Most importantly, you should implement an accurate method of monitoring expenses so that you know that you are on track. Obviously, we are only scratching the surface here. At Potts and Schnelle, in our role as business and tax advisers, we help our business clients review these matters regularly. Also, in our role as financial planners, we help individuals do the same. This is what we are all about, not just tax and super. 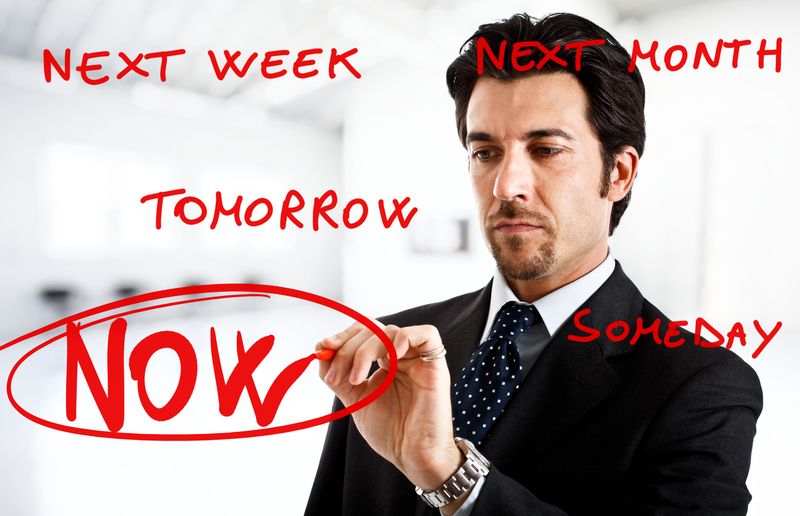 Procrastination – don’t wait for it to stall you! I have a book at home called “How to overcome Procrastination”, but I’ve never got around to reading it! Procrastination usually involves putting things off even though we know it will have a negative impact. If we leave things until the last minute then generally stress levels go up, flexibility goes down and often the quality of the work is not as good as it could be. In a recent presentation that I heard by Dermot Crowley, an adviser from “Adapt Productivity”, he shared some interesting ideas about minimising procrastination that I thought I would share with you. 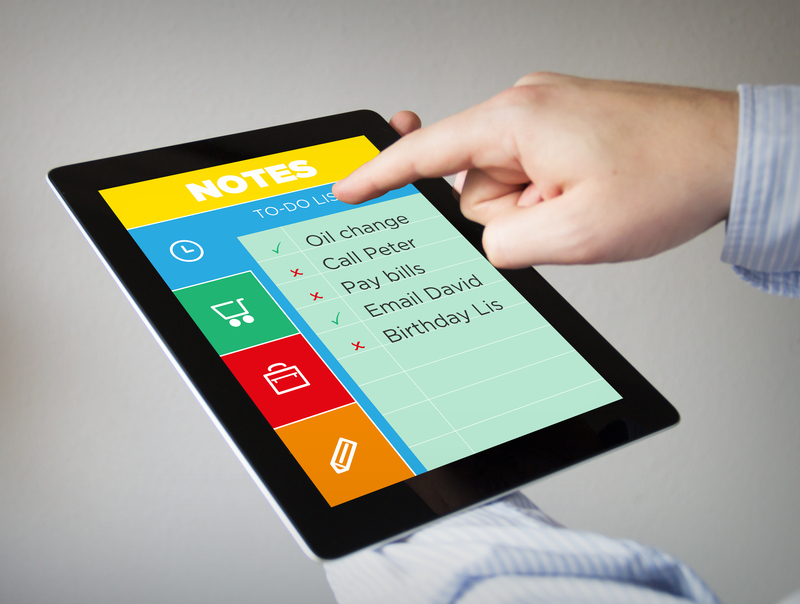 Crowley advised that making a “to do” list is only the first step to minimising procrastination. He recommended taking that to another level and scheduling forward the items on the “to do” list into your calendar or diary. Essentially converting procrastination into prioritisation. He pointed out that procrastination is, by definition, putting things forward until tomorrow. Prioritisation is also putting things off to a future time, but includes scheduling appropriate time in the future to address and complete the tasks. Prioritisation includes an additional level of organisation and planning. We will never get rid of procrastination, but we can reduce its impact by firstly, recognising that it is happening and then calling ourselves out on it for what it is. Secondly, we need to work out why we are procrastinating. Sometimes we put things off because the task is complex, difficult, or because we don’t like it, or because it’s going to take us a long time. If you can work out why you’re procrastinating, then you can do something about it. One solution that he recommends for a complex or difficult task that we are putting off, is to take a few minutes and create a “thumbnail sketch” of the complex task, breaking it down into smaller components. Then it’s easier to start working on one of the smaller components and then another and another, compared to thinking about the whole task and finding it all too difficult to even start. Often people are very good at planning at an organisation or team level, but to overcome procrastination, Crowley recommends planning at a personal level. That involves connecting between your actions and your outcomes, essentially making sure you are working on the right work. He recommends taking time out to plan on a monthly, weekly and daily basis. At the start of the month he sets aside about an hour to work out what are his top 10 priorities for the month ahead. By setting these priorities, it helps him keep focus on the important issues, in amongst all of the other matters that arise throughout the month. This monthly planning helps him keep perspective on the day to day activities and hopefully enforces him to create some space to get the tasks completed. On a weekly basis, he spends about 30 minutes planning his week. He does this on a Friday morning because it enables him to be a step ahead on Monday morning. On a Friday, he is more aware of the next week priorities, based on what has happened in the current week. Part of this weekly planning also involves looking forward several weeks to plan ahead for upcoming tasks. On a daily basis he spends about 10 minutes, early in the day, planning out his priorities. That is all about focus, scheduling in meetings and must do events and then honing in on what are the six or eight things that he really wants to get done today. At the end of the day, your plans are always going to come unstuck because emergencies and interruptions will always arise that will mess things up. However, because you have been through the planning process, it will help you decide your best course of action as those interruptions come in. Essentially, the plan is the starting point and it will change and that’s OK. But if you’ve been through a planning process, you are likely to ask yourself, is this interruption more important than what I had planned to do? You will then make more informed decisions about your activities and be less likely to just react to whatever comes along during the day, even if it seems urgent! My take on all of this is that it’s worth a try. If we keep doing the same things, we can’t expect a different outcome. If we can keep improving by one percent by trying new things then, over time, if we look back, we’ll have come along way.